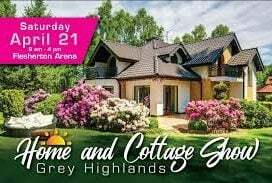 Over 100 vendors will be set up in both the arena and hall. Bring your Christmas list! 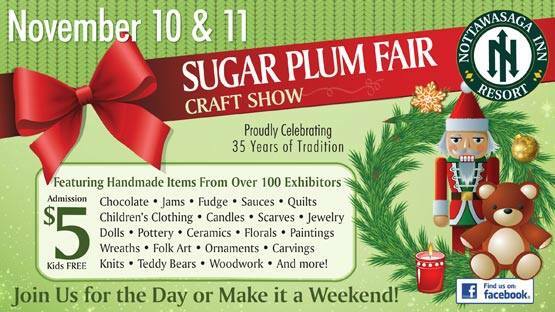 Featuring over 100 vendors from across Ontario and showcasing only handcrafted items plus a visit from Santa each day! 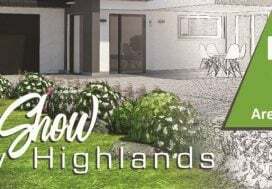 Free admission, refreshments available at a concession stand. 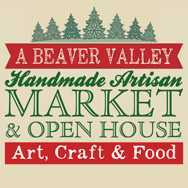 Unique gift ideas, art, craft and food from artists, artisans and food producers all local to Beaver Valley. Free admission. Hourly draws. Sweets and Treats Room. Presented by The Art Map. 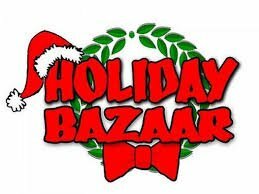 Don’t miss this extremely popular community event featuring over 30 vendors on 2 floors! This is Priceville at it’s best! Free admission. Hot lunch available. 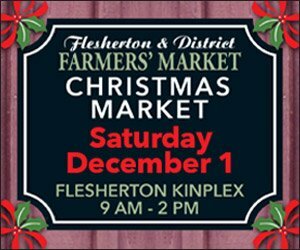 Come and join us once again in celebrating the Holiday Season with local farmers, bakers, crafters, and small businesses. The charity of choice this year is the Breakfast Program (active in all 5 Shelburne schools) funded through the Children’s Foundation of Guelph and Wellington’s Food & Friends Program. Come on out and support your local community members and businesses! 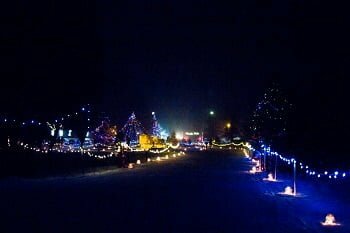 Join in on the largest Christmas event in grey and Bruce Counties! Tons of activities, tasty treats, live animals, a Christmas Cafe, even a visit to Santa’s igloo! Fees apply for some activities. 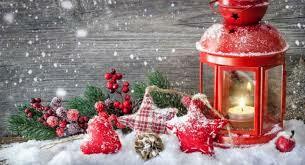 A wide range of vendors offering everything you need to get your home Christmas-ready! 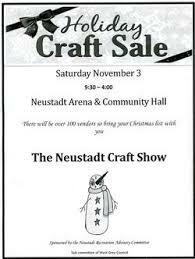 A wide variety of crafters, vendors, baked goods, a raffle, a lunch room and so much more! This perennial favourite has been running for more than 25 years! Browse the stalls full of a wide variety of locally made and produced food, handmade crafts and one-of-a-kind artwork. 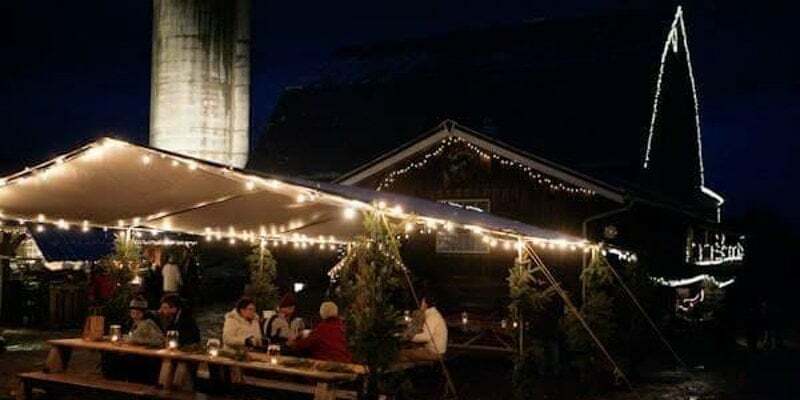 Get in the Christmas spirit and enjoy the sights and sounds of a traditional European Christmas! 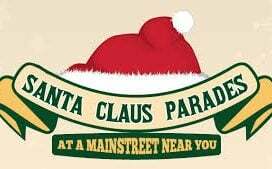 Local artisans and vendors, children’s activities, barnyard animals and great entertainment! Presented by Friends of Edgehill Country School and Symphony In The Barn. 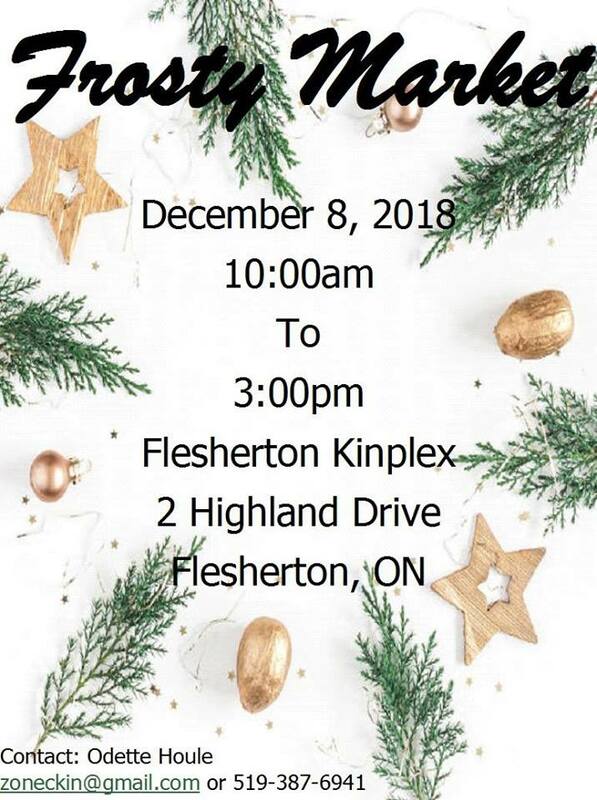 Don’t miss the 5th Annual Frosty’s Market with a large variety of unique gift ideas, crafts and services! Lunch is available at the Kinette kitchen. Free admission. A donation to the Food Bank would be appreciated.